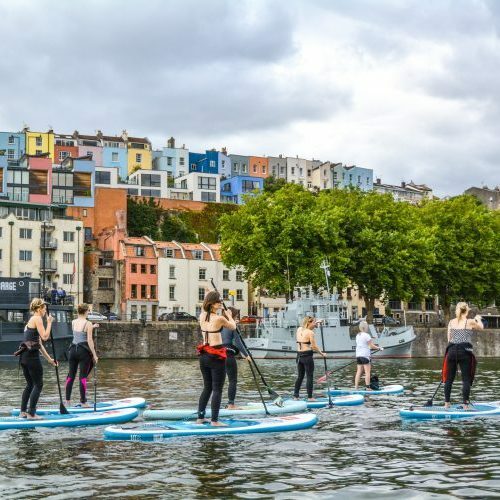 Home / Events / SUP Bristol is five! We’re turning five this spring and we’re planning a big party. More info coming very soon, but for now, save the date!